On or under flooring like carpeting or linoleum. On the surface of and inside cracks in concrete or cinderblock. Within the pages of books and magazine collections. Treating any areas of mold requires that certain precautions be taken, not only for the safety of the contractor, but also for the safety of the people that occupy or work in the building. Once you or your contractor has discovered that mold remediation is necessary, you should contact your health professional. They should be notified of the problem, they will be able to consult with your contractor during the mold remediation process to limit any physical contamination. They may also advise you to quarantine the part of your house or building that is infested and being remediated. Mold remediation, like other mold cleanup, is a specialized service that should be completed by a professional contractor. 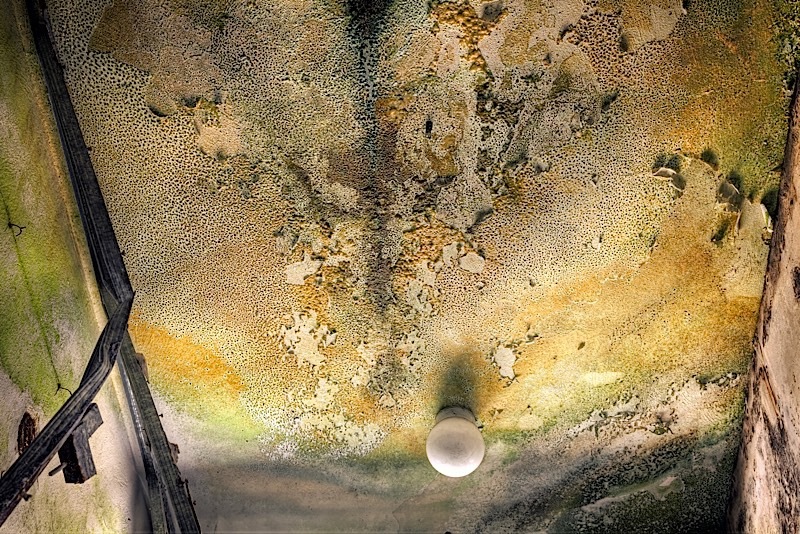 Since some of the buildings in need of mold remediation are public buildings, the health of an entire community may rely on the professional contractor hired. Contractors are also expected to preserve the integrity of the site and to ensure the complete, safe removal of spores. Your home is equally as important and will receive the same type of remediation as a larger building only on a smaller scale. The health of you and your family is our goal. The process of mold remediation differs from other types of remediation because there is a need for containment of the affected area. Because mold remediation is done on any size mold infestations, it can be challenging to locate the source of the moisture and make sure that all the mold is removed.. Taking air quality and moisture tests to locate, investigate and count the amount of mold spores/mold in your environment. When the area is located, containment of that area is vital to keep the mold spores that will be disturbed from remediation process. Using HEPA filtration and negative air handlers to take contaminated air out and bring in fresh air. Certified, trained and experienced Technicians will wear complete body suits with hood, boots, gloves (taped to suit so no air will enter) and high quality respirators along with goggles. All contaminated materials to be removed from the contained area are bagged and disposed of properly.